Brian Hom and Elizabeth Hamilton-Guarino have joined FAACT - Food Allergy & Anaphylaxis Connection Team to help increase the awareness of food allergies through education, programs, conferences, eLearning, Civil Rights Advocacy and Government relations. Eleanor Garrow-Holding and the FAACT Leadership Team will provide the education, advocacy, awareness, and grassroots outreach needed for the food allergy community. FAACT is The Voice of Food Allergy Awareness. Our mission is to educate, advocate, and raise awareness for all individuals and families affected by food allergies and life-threatening anaphylaxis. We cannot accomplish this mission without your support. Please consider becoming a “patron” of FAACT. By becoming a patron, you are supporting the 15 million Americans who have food allergies – 6 million of whom are children. You are providing education and outreach materials to individuals and families who need our help. You are connecting with other people who live it and get it. And you are ensuring that the voices of people living with food allergies and anaphylaxis will continue to be heard by decision-makers across the country. 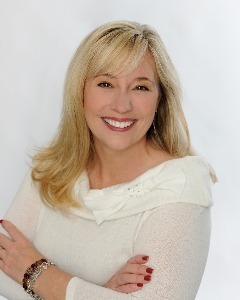 In 2014, Elizabeth Hamilton-Guarino became a spokesperson for FAACT. 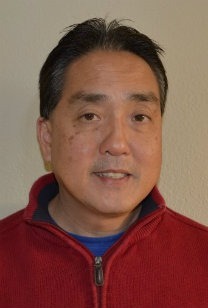 In 2014, Brian became a member of The Board of Directors for FAACT. 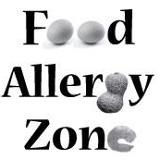 Food Allergy Zone was founded in 2013 by Brian Hom and Elizabeth Hamilton-Guarino to increase awareness of food allergies, help us all stay alive and thrive with food allergies and find a cure. Brian’s 18-year-old son, BJ Hom, died on a family vacation in 2008 after eating a dessert that contained traces of peanuts. Elizabeth lives her daily live with allergies to peanuts, nuts, fish and shellfish. 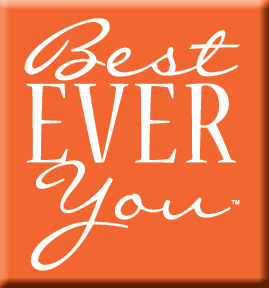 The Best Ever You Team is on a mission to inspire you, to raise awareness and to promote greater excellence within each of us and in the world. Best Ever You is a place to discover your authentic, best self and create a plan and practice for yourself where each moment in your life matters. 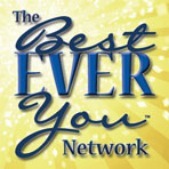 Our goal is to help connect you to yourself, others around you and the world as a whole.